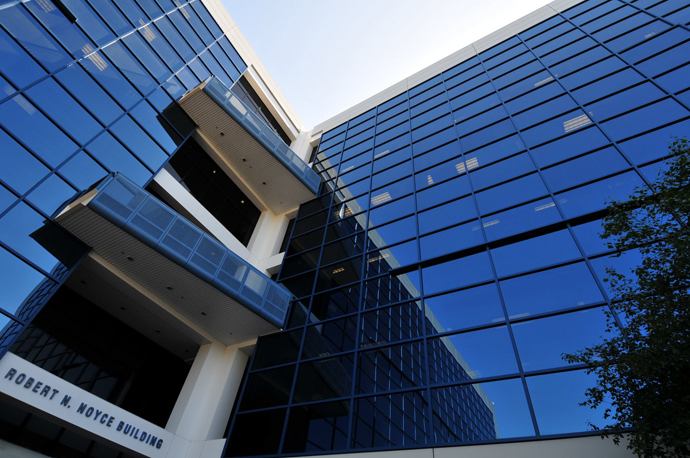 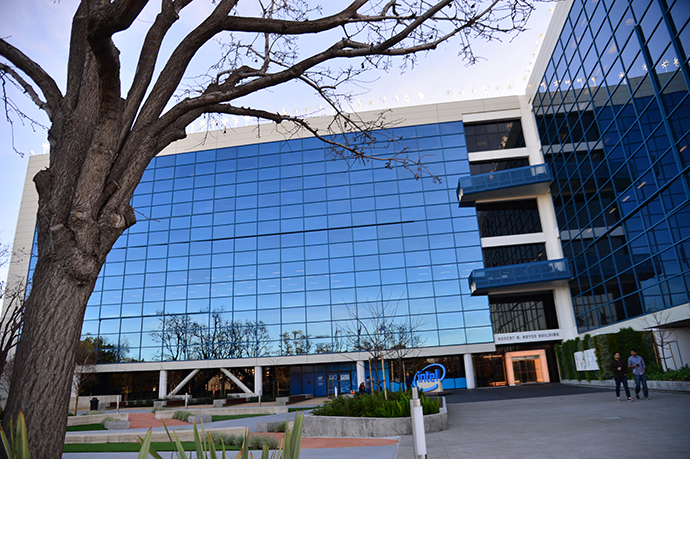 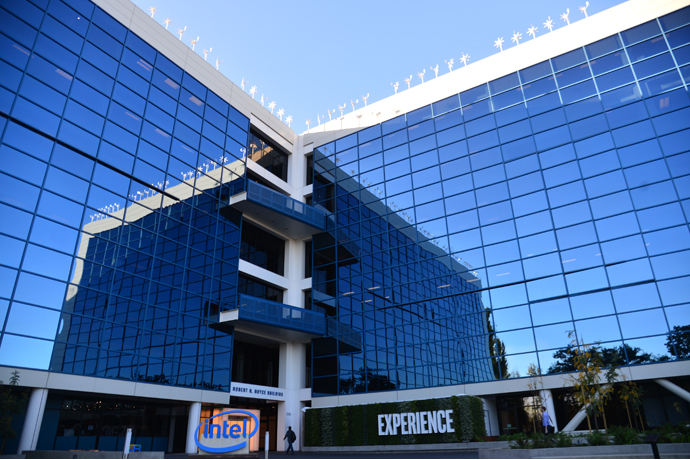 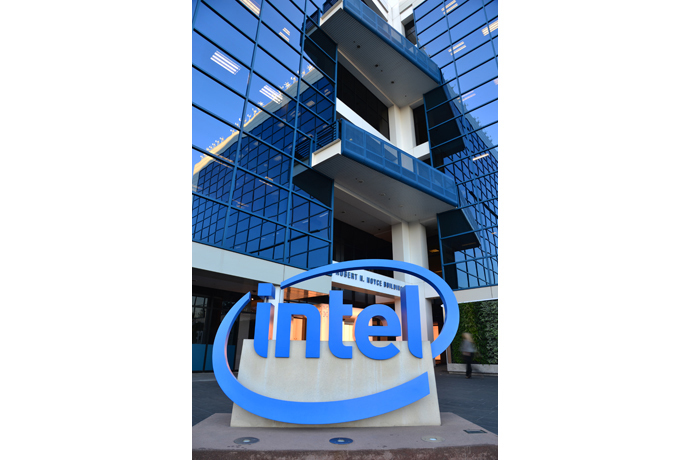 B-roll images of Intel’s headquarters facilities in Santa Clara, California. 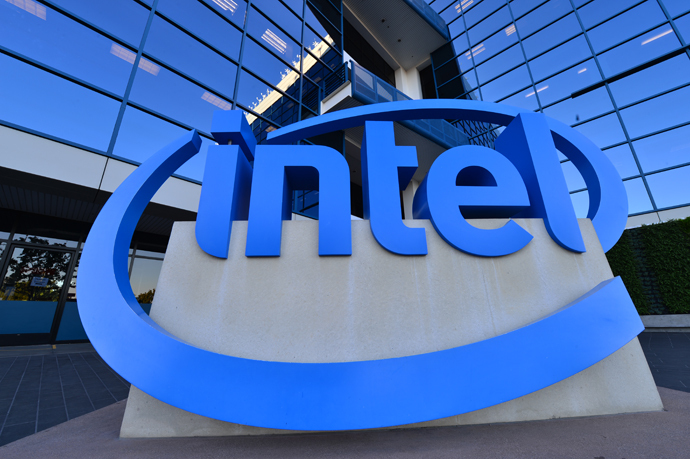 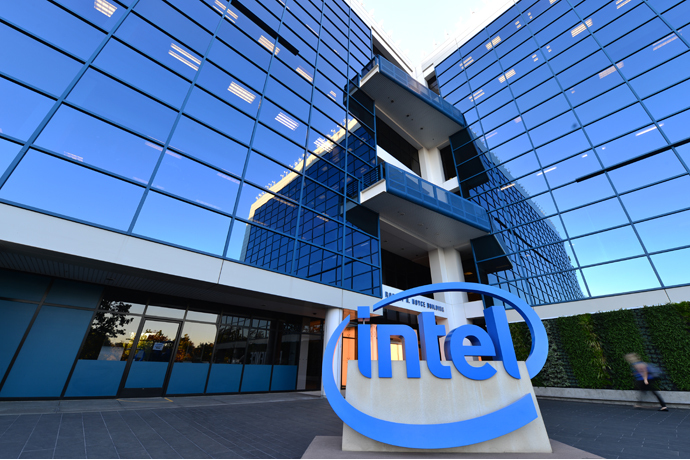 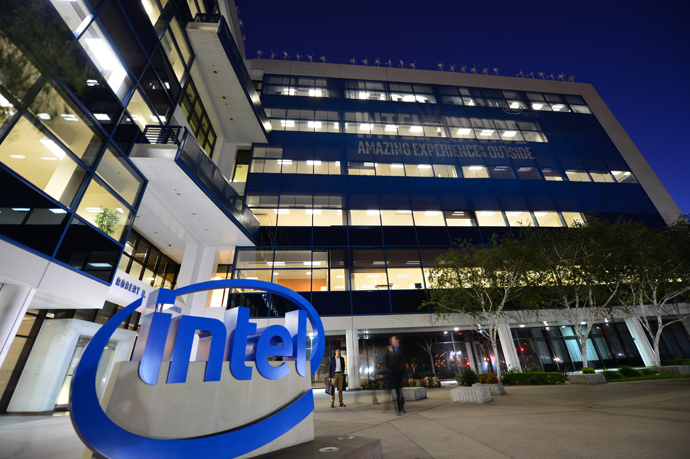 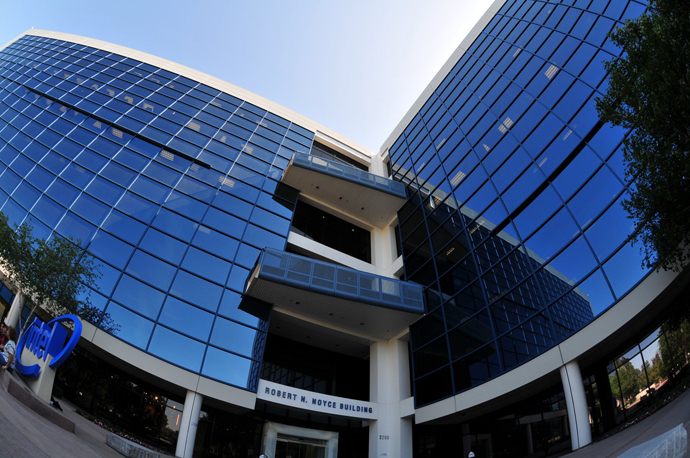 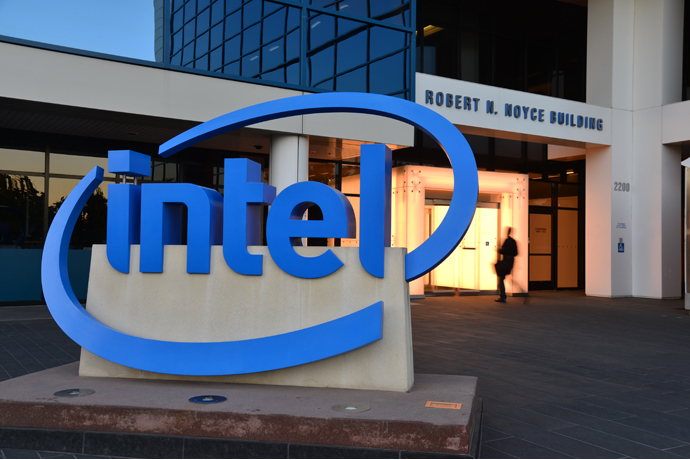 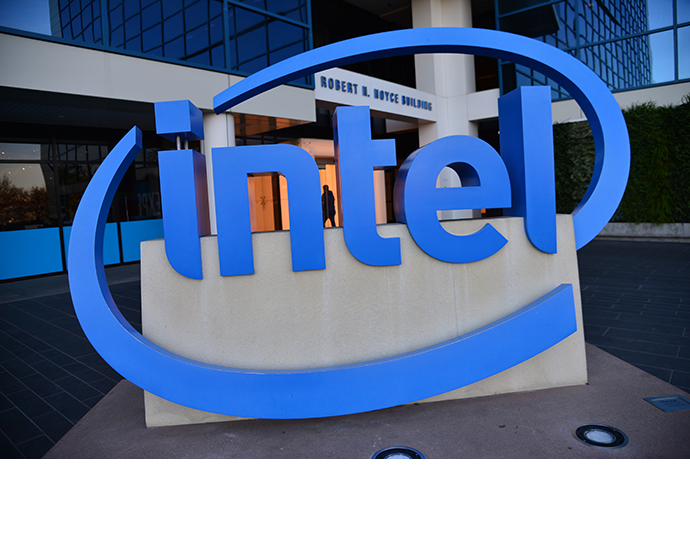 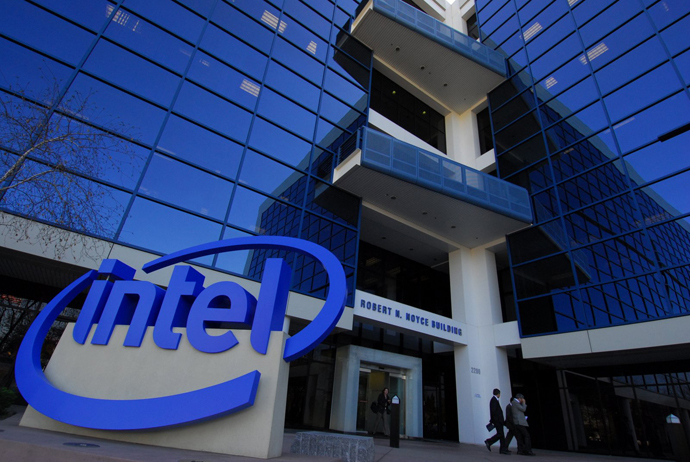 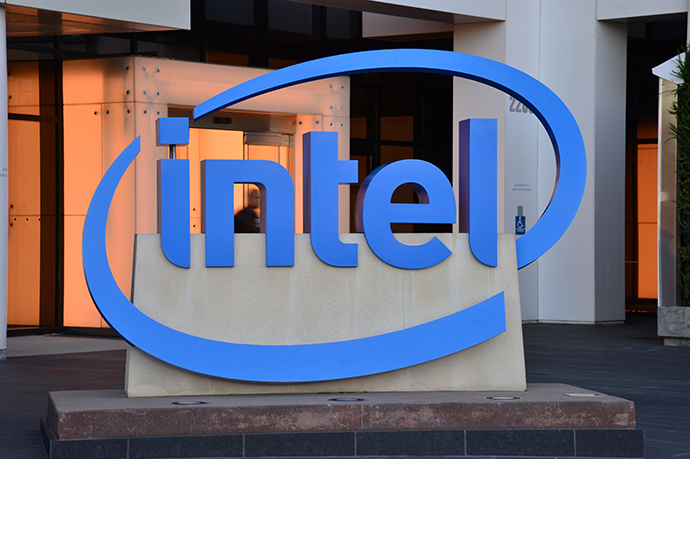 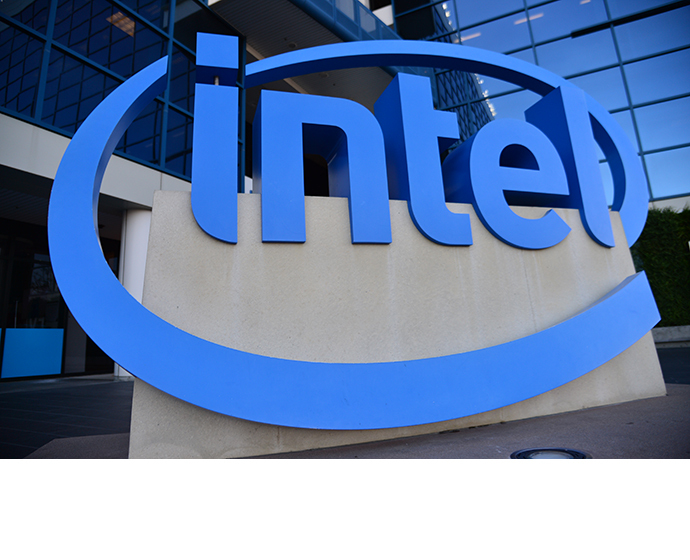 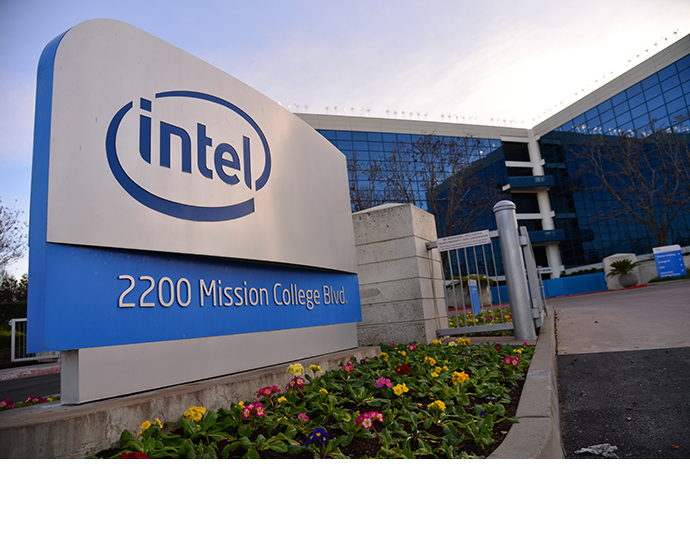 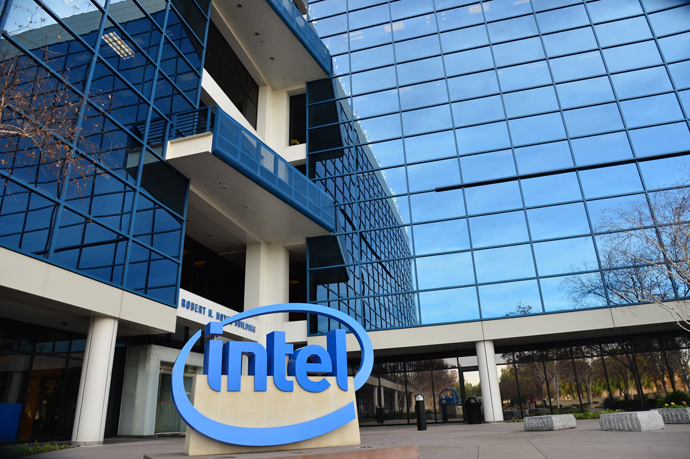 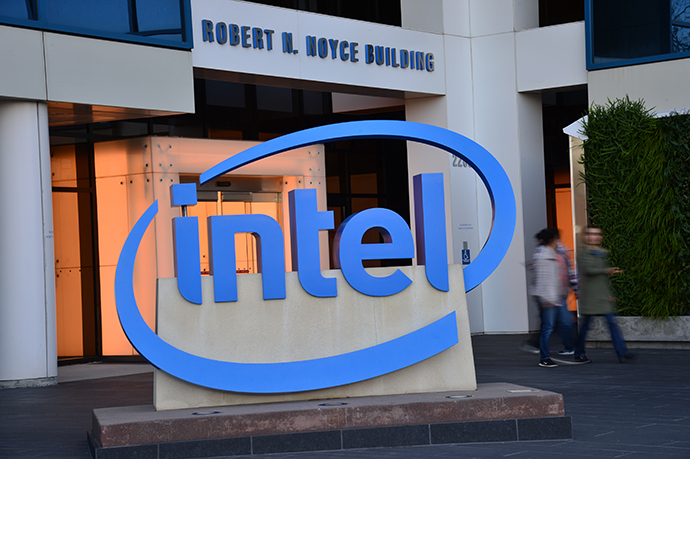 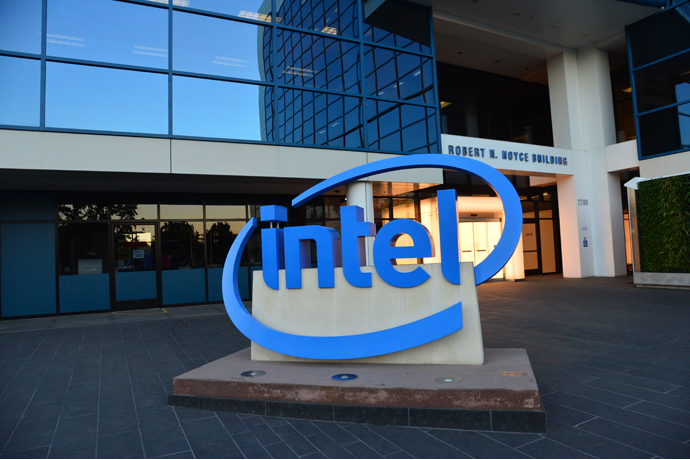 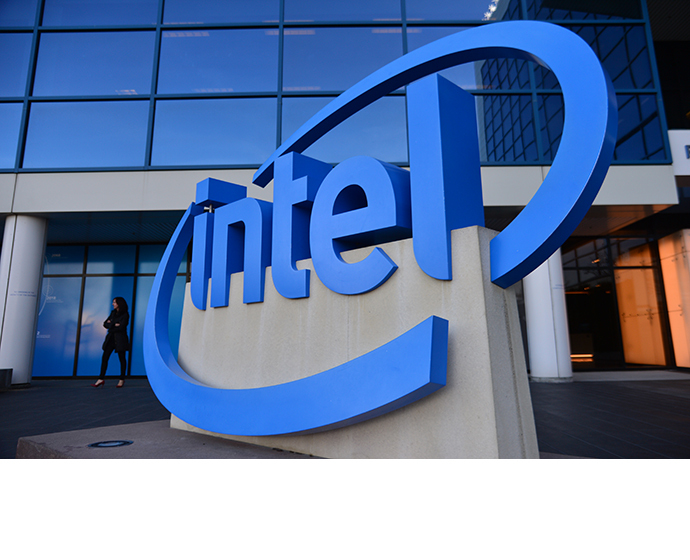 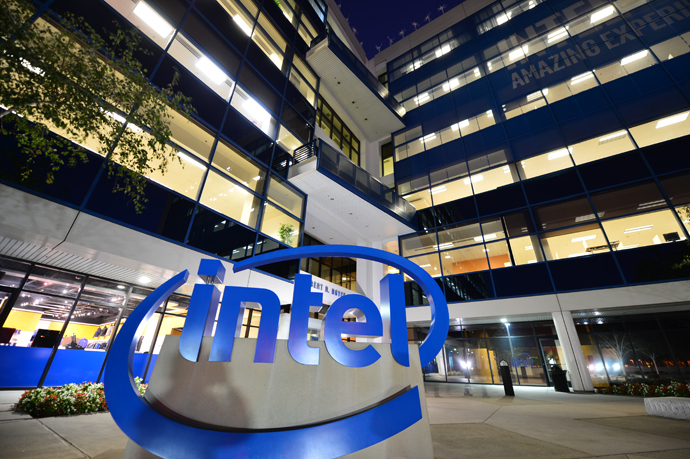 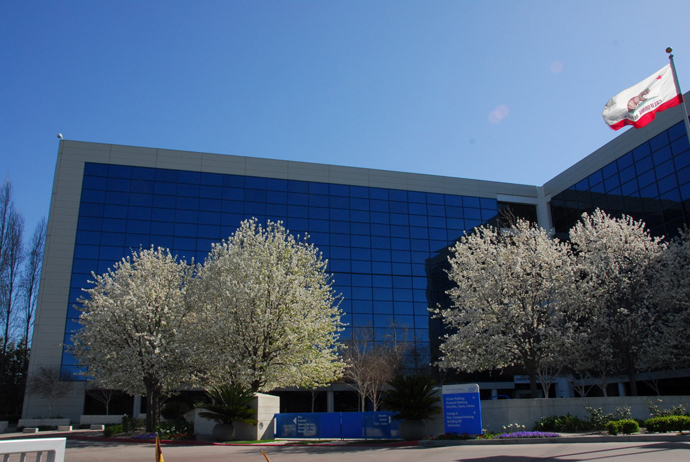 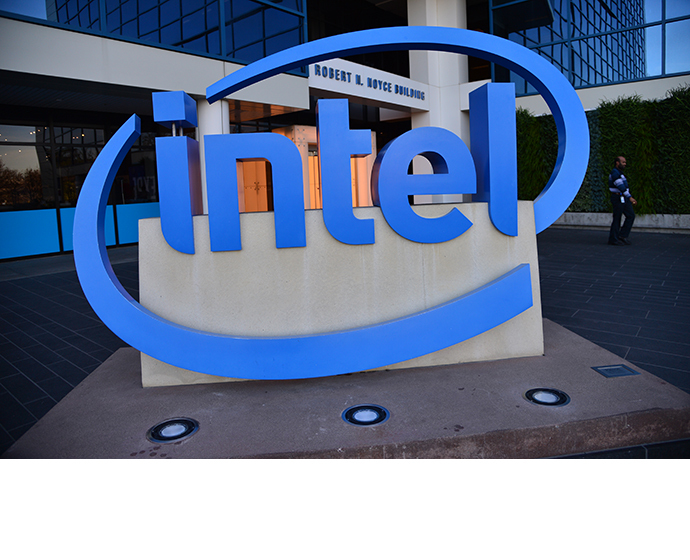 B-roll video of Intel’s headquarters facilities in Santa Clara, California. 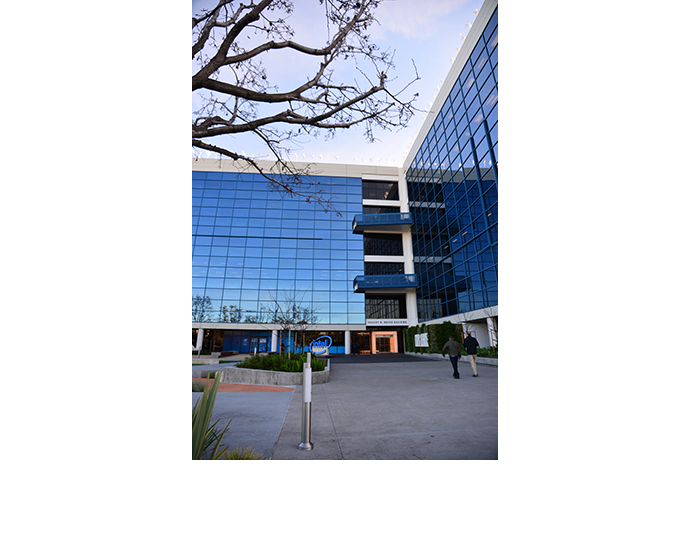 Media assets are free for editorial broadcast, print, online and radio use; they are restricted for use for other purposes. 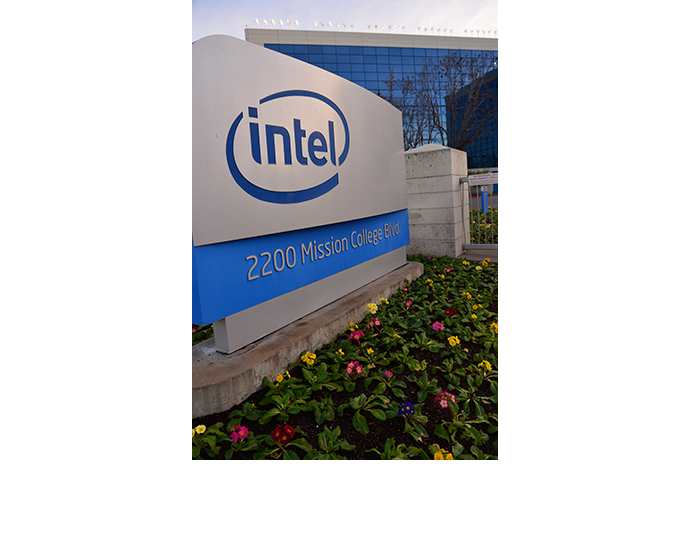 Any use of these videos must credit “Intel Corporation” as the copyright holder.